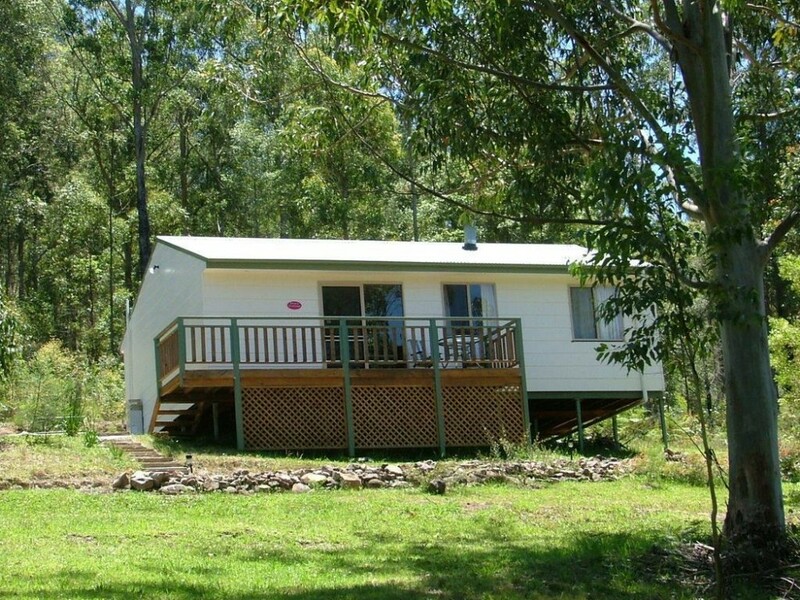 Peacehaven Country Cottages & Farmstay offers self-contained spa cottages on the Mid North Coast of NSW. 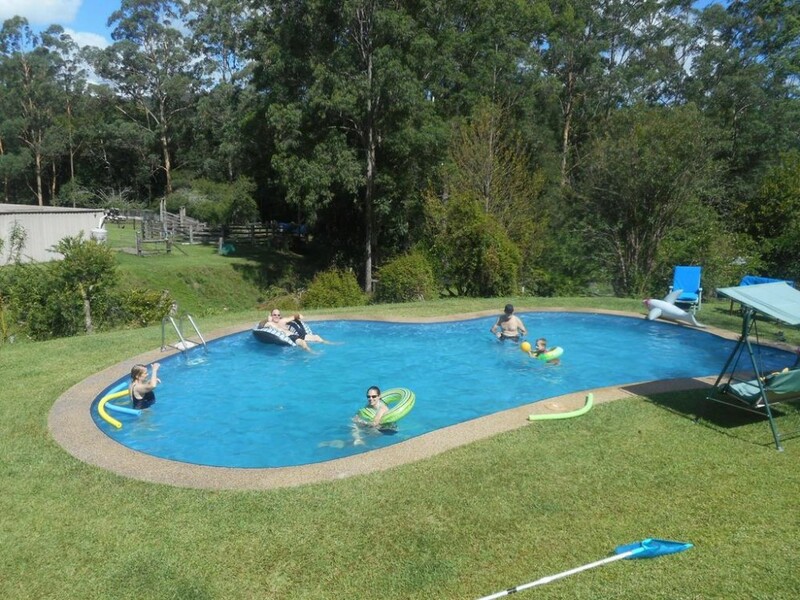 Guests can enjoy a swim in the outdoor pool or go for a bush walk in the surrounding areas. There are farm animals on the property to enjoy fresh farm eggs and feed. 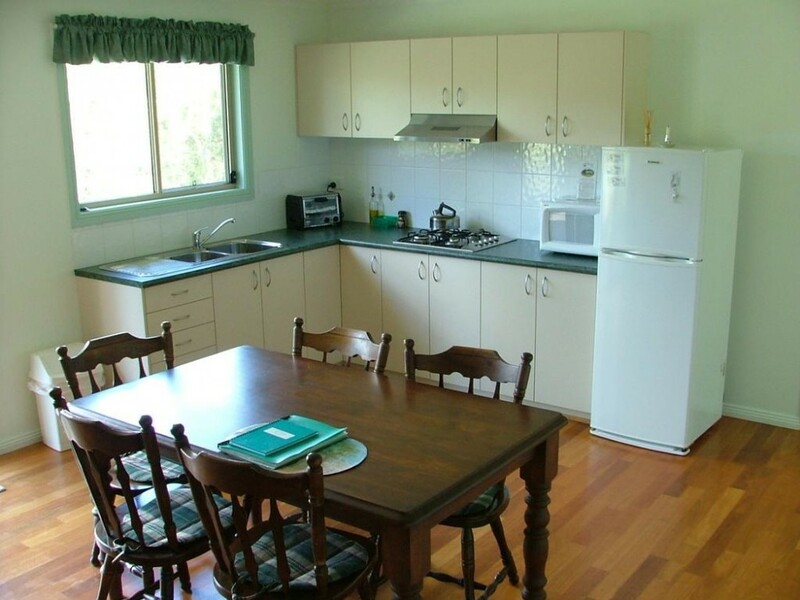 Situated on 120 acres of natural bush, surrounded by State Forest, the stunning, self-contained cottages are 43 minutes' drive from Myall Lakes and a 1-hour drive from Forster and Barrington Tops National Park. 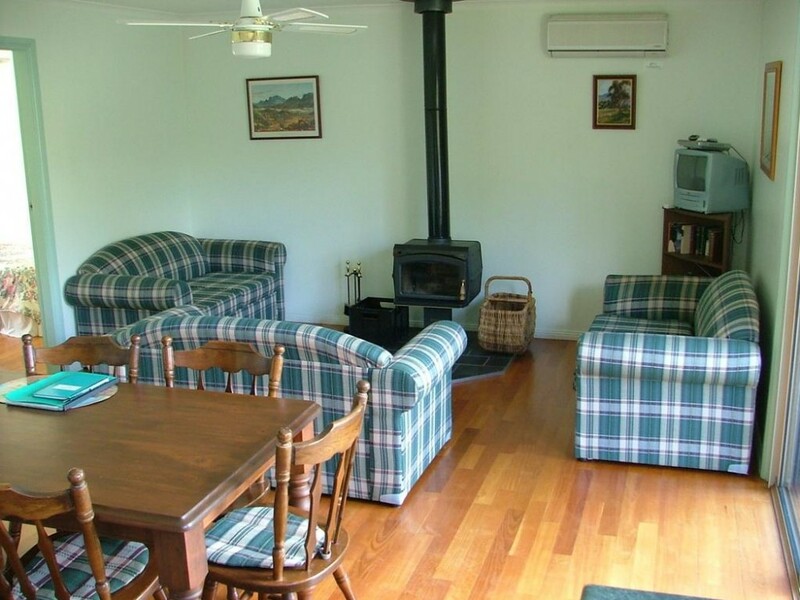 Both cottages include bathrooms with spa baths and separate showers. 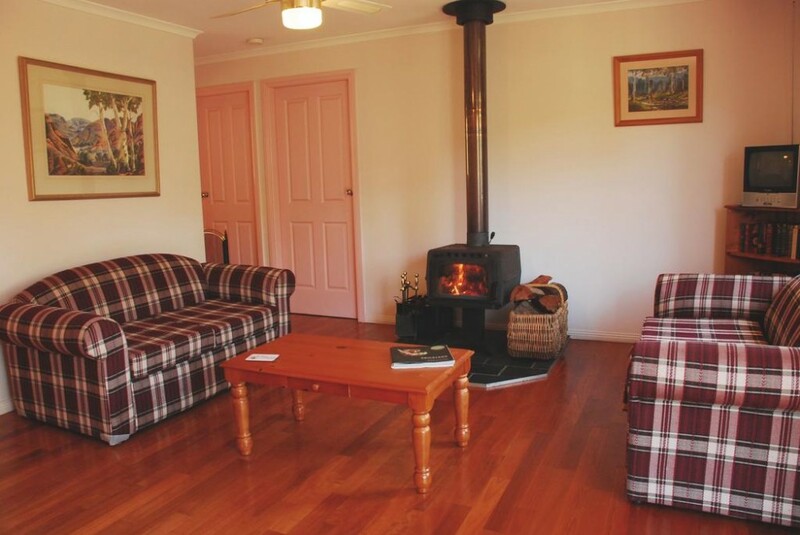 Log fireplaces and outdoor dining areas with private barbecue facilities and country views. For your convenience breakfast baskets and barbecue packs are available for an additional charge. Massage services are available. 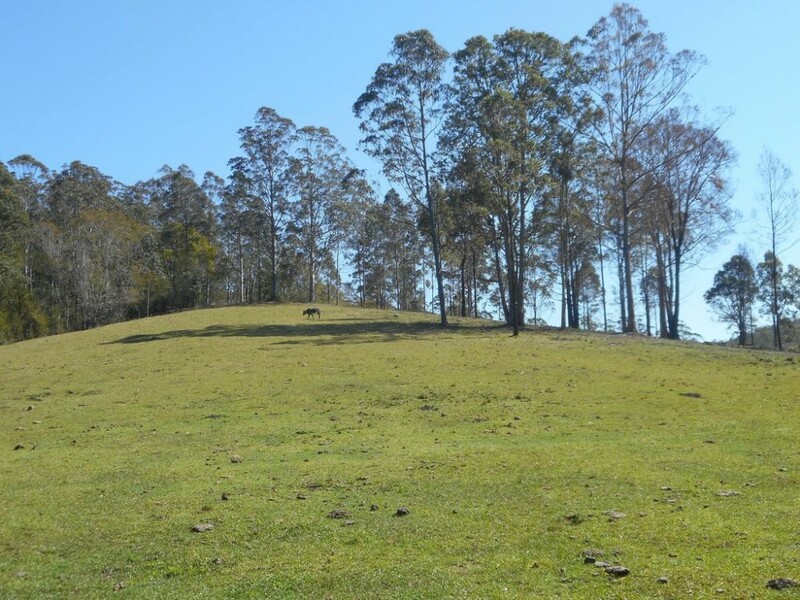 This property is in one of the best-rated locations in Bulahdelah! 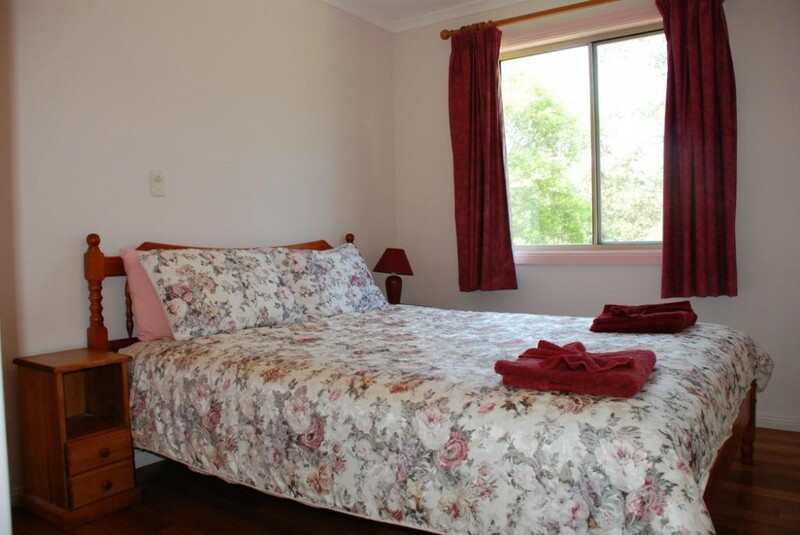 Guests love it compared to other properties nearby. Getting There :2 hours drive Souh of Port Macquarie and 2.5hours drive North of Sydney on the M1 freeway. Follow signs to Bulahdelah and take the Bulahdelah exit. 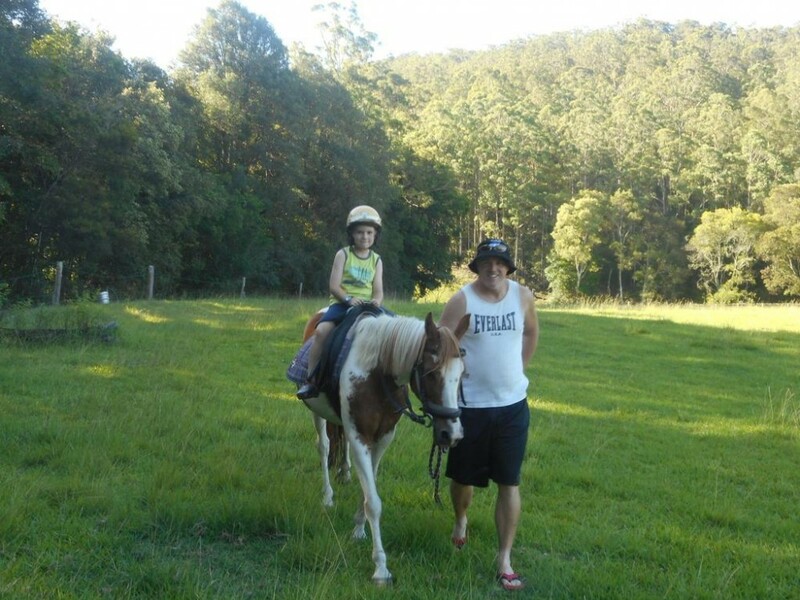 Bring your horse on holiday. 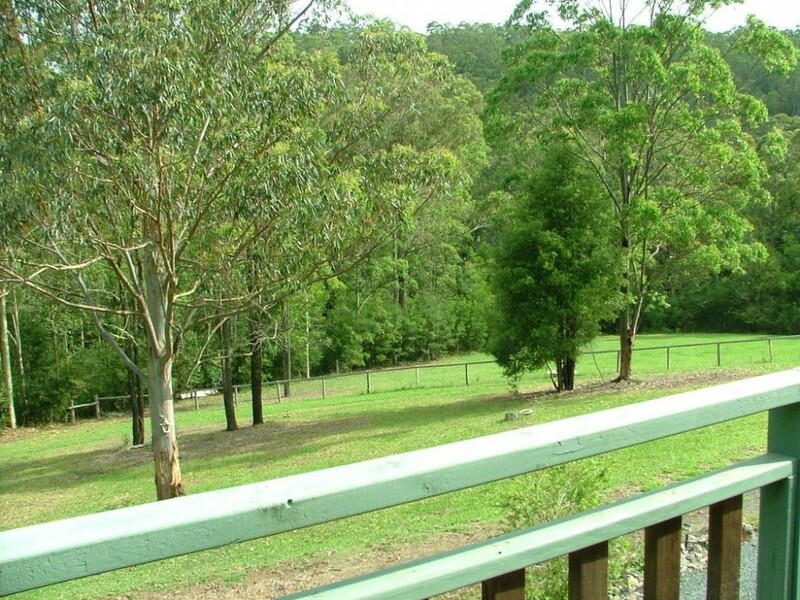 Paddock outside your cottage, endless forest trails at your door. Each cottage is fuky sekf contained. 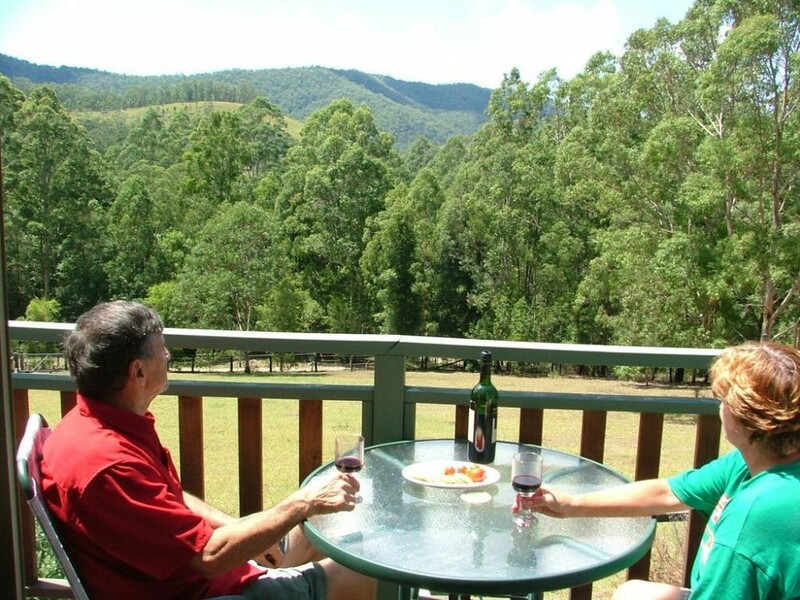 Bulahdelah offers a pub, cafes Bowling Club and Golf Club with bistros. In case of cancellation within 7days of thearrival date the total amount of the reservation will be charged. If cancelled within 14 days deposit transferable to another date. Full amount will be charged in case of No show. There is no capacity for extra beds in the room, except portacots. No Smoking in the cottages.